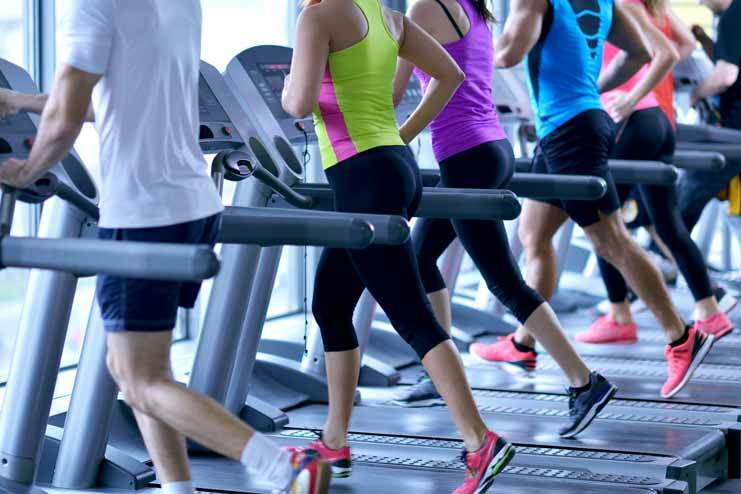 Treadmills are specifically designed to help you get and stay healthy. So if your goal is fitness, a treadmill may be exactly what you need. Treadmills are not, however, designed to move you forward. If you want to get from your home to your office while exercising, a treadmill won’t be of much help. You’d be much better off with a bike, or even a good old-fashioned pair of Keds. So what does a treadmill have to do with transmitting your MDS 3.0 assessments to CMS? Relying on a manual data process to manage your MDS transmissions is a lot like walking on a treadmill. While you’re doing it you’re accomplishing something, but you can’t focus on other tasks that move your business forward. When you automate the process of MDS transmission to CMS, you step off the treadmill and let it run by itself while you turn your attention to more important areas — including those that directly affect the bottom line of your long-term care facility. What is manual MDS transmission? In the manual transmission scenario, all the work related to creating the MDS assessment has been completed and only transmission to CMS remains. What happens now? Automation stops and the MDS staff must physically manipulate data files (which include protected health information – PHI), then connect to the remote CMS servers via VPN (CMSNet Verizon VPN), and manually transfer assessment batches. Then there is the separate but similar process to retrieve CASPER reports from CMS. This is where the productivity of MDS staff and the usefulness of automated clinical systems falter. Inserting a manual process like this into the MDS workflow diminishes the value of both human capital and IT systems. The inclusion of manual MDS processing in your facility’s workflow leaves less time for staff to focus on MDS accuracy and efficiency. Automating transmission frees them from this time-consuming process so they can work on areas of strategic value to the facility. When staff time is taken up by a cumbersome manual process, it becomes more likely that MDS errors and rejects will be overlooked. This becomes magnified when there is frequent employee turnover or limited staff training. Automating transmission dramatically reduces the likelihood of these errors. A manual process creates inefficiencies that can add up over time. As with any manual process, small errors become compounded over time, especially as workloads and regulatory requirements increase. With automation, staff can do more work more easily. Workflow improves across the facility, and reimbursement and profitability naturally increase. The alternative to the cumbersome manual MDS process is an automated transmission workflow. This means that as soon as your clinical system creates an MDS batch, it is automatically detected and submitted to CMS without any manual intervention. In addition, all your CMS data — Final Validations, CASPER reports and QI/QM data — are retrieved automatically as part of the same process and displayed in a simple dashboard view, allowing MDS staff to easily track warnings, and correct issues and resubmit rejects in minutes. This automated workflow creates a process that is as near to real-time as possible, and eliminates errors that a manual process inevitably brings. Is it time to step off the treadmill at your facility, so you can actually move forward?